The list of competitors to the game leader, Botox, is growing, but are any of the new products actually better? Or are all the new choices just making it more confusing? Botox, Dysport and Xeomin have a lot in common, but they also have some important differences. Unlike its predecessors, Xeomin does not need to be refrigerated. This may be an advantage when it comes to distribution. What’s more, Xeomin is “naked.” There are no additives — just botulinum toxin type A. This may lessen a patient’s likelihood of developing antibodies to Xeomin. When your body senses a foreign invader, it responds by creating antibodies and launching an attack. If this were to occur with a neurotoxin such as botulinum toxin type A, it may not have its desired effects. Xeomin is said to be more like Botox than Dysport. It takes about one week for the full effects of Xeomin injections to be realized, and once this occurs the results last from three to six months. It works-and it’s probably and option that’s here to stay. 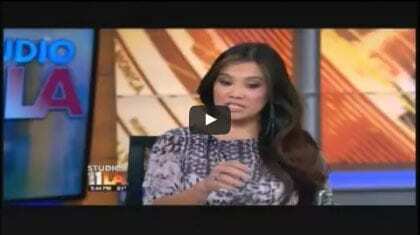 Still wondering which of these injectable wrinkle relaxing treatments is better? Our view is that, like Coke vs Pepsi, it’s a matter of personal preference. 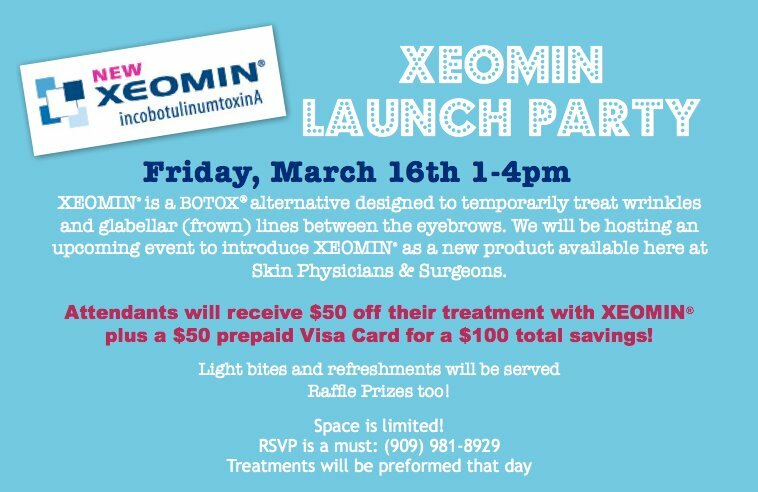 Perhaps you’d like to do your own “taste test” and try a Xeomin vs. Botox/Dysport experiment at our Xeomin Launch Party March 16th. This entry was posted on Tuesday, February 28th, 2012 at 8:39 pm	and is filed under Botox/Dysport, Cosmetic Procedures, Office Life. You can follow any responses to this entry through the RSS 2.0 feed. You can leave a response, or trackback from your own site.